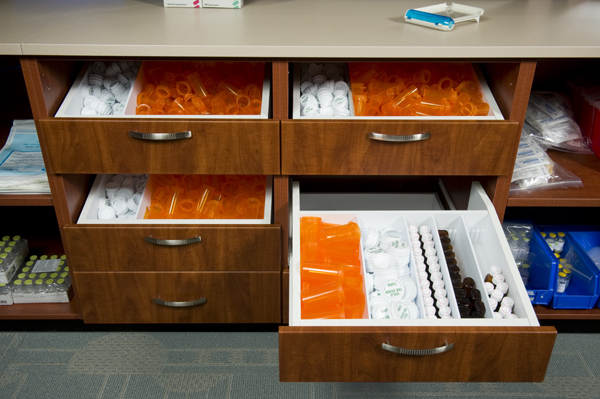 Systems & Space understands that a functional pharmacy design requires detailed planning. 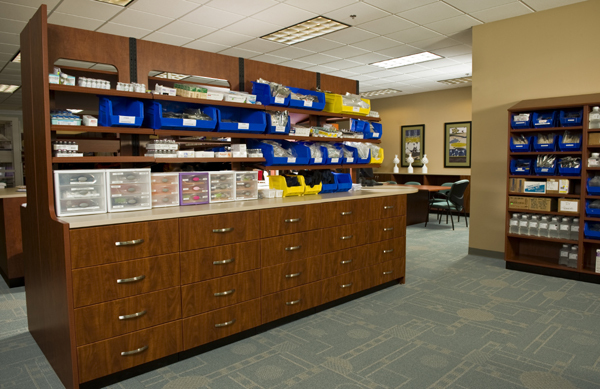 We begin by establishing a preliminary design that comes from a clear understanding of your workplace needs. We can work with your direct input or in concert with architects or other consultants to help you think through and map out a plan with optimal workflow efficiency. Once a preliminary direction is agreed upon, CAD department can transform ideas into practical design. At this point we will determine which of hundreds of standard modules best fits your plans and identify where a special need requires custom design. We plan for the quality, integrity and appropriateness of each individual component and, ultimately, the completed project… quality assurance to which our growing list of satisfied customers attest. 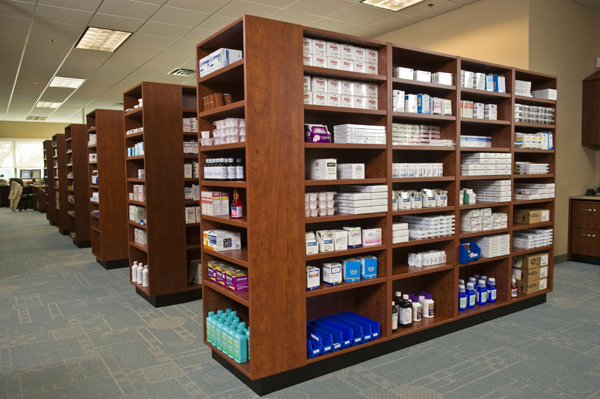 Systems & Space can help you with compliance of USP-797 regulations.